Cinderella is a wonderful fairy tale about a lowly orphaned girl who was forced to be a servant for her step-mother and sisters. Almost everyone knows the story. So many times I have heard how we shouldn’t teach our little girls that this is how life will turn out for us, because we all know it’s not how it usually happens, marrying a prince and riding through the forest on a horse to our happily ever after. While watching this movie the other night with my husband, (yes, he likes the Disney movies too) I saw the plot totally different than I ever have before. You see Cinderella had to endure hardship. She had to take insults and was forced to sleep in a dungeon-like place in her own home. She had every right to take what was rightfully hers. Without any hesitation, Cinderella withstood everything. At times, she would even laugh and sing while it was nothing but chaos all around her. How many of us would sing songs of gladness while our lives were in turmoil? Yes, I know this is a fairytale and it makes things appear easy, but looking past that, there is so much truth in this story for us Christians in our everyday walk with Christ. 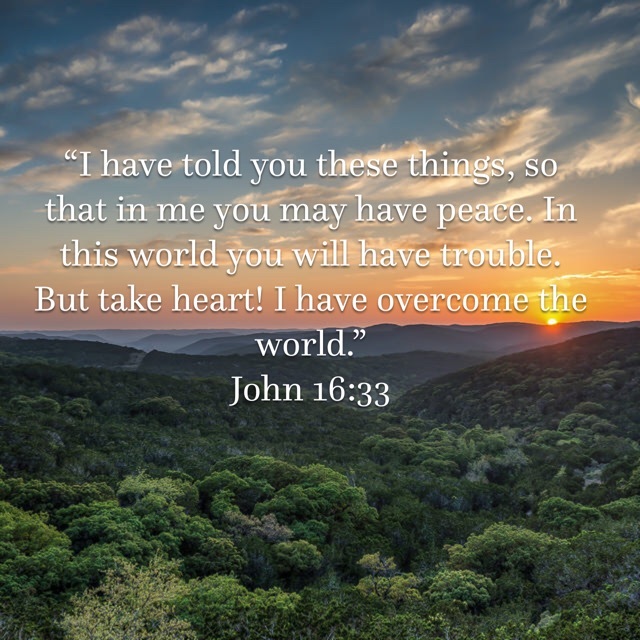 Jesus clearly tells us in John 16:33 that we will face many trials and sorrows. I’m sure Cinderella’s spirit knew there was something better for her on its way. Her outlook on life was on the good things in her life. She was not stuck in the misery of what she was facing in the moment. Are you living your life for the joy that is coming in the morning? Are you waiting, expecting, and singing praises? Cinderella got her “JOY,” her “promise land.” Even better, as she was moving on from her life of misery, she still looked back on it with a smile and even forgave her step-mother. If we were to move on and God were to bring us out of our troubled circumstances, would we have the ability to look back at what we faced with joy and forgiveness? For you it may be a person, an illness, a job, or another situation. No matter what you are facing or what misery you may live in, one day at a time, try to laugh, smile, sing songs, dance, and praise Jesus. If one day you slip up and fall back in the misery pit, it’s okay. Tomorrow is a new day. Begin again. With a habit of this, your problems will get smaller and your “joy in the morning” will grow bigger. What you think on gets magnified! What do you want to have magnified in your life? So Cinderella might not be such a bad role model after all. It might be a good thing to desire to be more like Cinderella. She was not just a princess with a beautiful appearance. She also had a beautiful heart! And the heart is where true beauty is found.